Dubai, United Arab Emirates, June 2016 ,01 : Diamond Developers announced today a PhD Fellowship program in Sustainability Studies in partnership with the University California Davis (UC Davis), one of the premier research Universities in the United States. The program will provide the opportunity to some of the brightest minds from across the Arab world to carry out valuable research in sustainability topics. The Diamond Developers Fellowship Program will select up to 50 students from the Middle East, selected candidates need to be accepted in a doctor of philosophy degree program at UC Davis in disciplines relevant to sustainability and economic/social development of Arab countries. Examples include, but are notlimited to, agriculture, water, energy, biochemistry, or social science disciplines with a focus on sustainability and sustainable development. 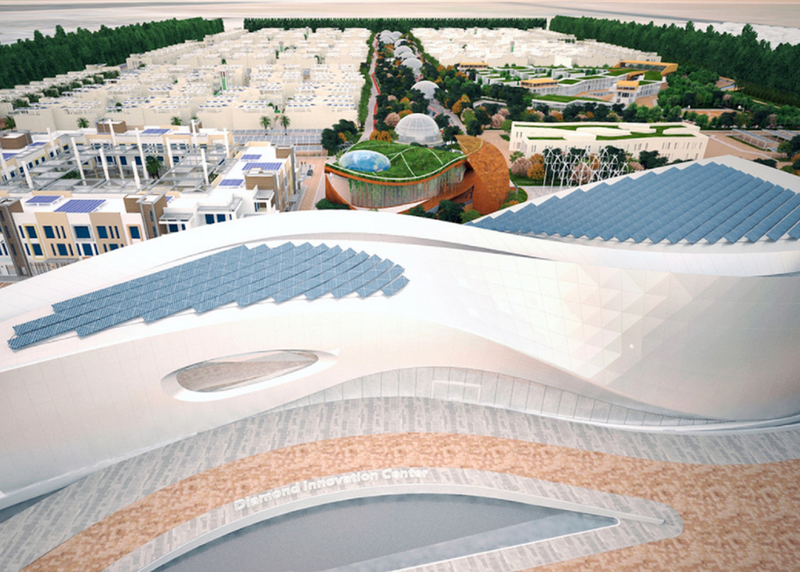 Students will also have the option to carry out part of their research at The Sustainable City in Dubai.